Paul Elementary 1988-1989 Faculty: Back (l-r) Tracy Haskin, Annette Winward, Sherry VanEvery, Joy Hansen, Jennifer Reynolds, Bonnie Willis, Marvin Stearns, Claudette Bray, Karen Bagley, Jan Mee, Millie Laib; 3rd row: John Dutton, Michelle Ennis, Ella Suhr, Nancy Allen, Eileen Boots, Laura Workman, Brenda Goodsell, Carolyn Erwin, Dorothy House, Linda Johnson; 2nd Row: Ann Stearns, Janice Hansen, Cindy Danielson, Tammy Broadhead, Teresa Lowder, Ann Hollins, Helen Wyant, Elaine Mayes, Shirley Zemke, Frank Peterson, Lauriene Hathaway; Front: Irene Renz, Madena Wilson, Robin Anderson, Carolyn Peterson, Mary Frances Cozakos, Joann Fowler, Connie Williams, Anna Marie Andersen. 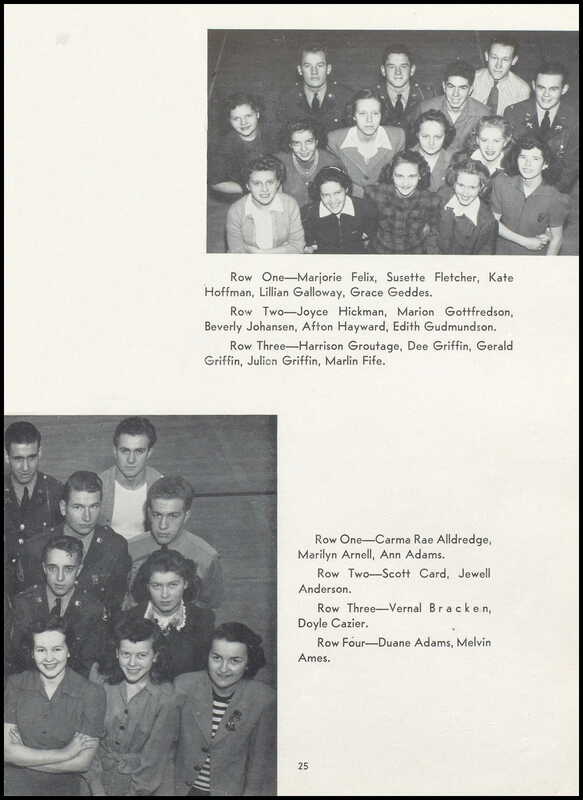 I mentioned a while ago that I ran into Robin Anderson, my fourth grade teacher, and told her I was missing photos from elementary school and asked if she had copies. 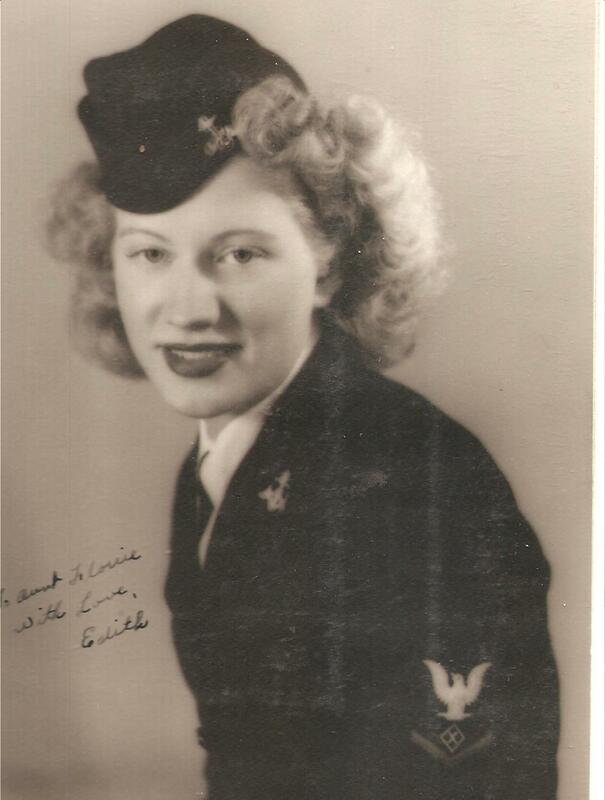 She said she had a scrapbook full of all the years she taught and would let me look through the photos for a scan. She later provided the book and I scanned my missing fourth grade picture. I also stole a copy of this picture at the same time. 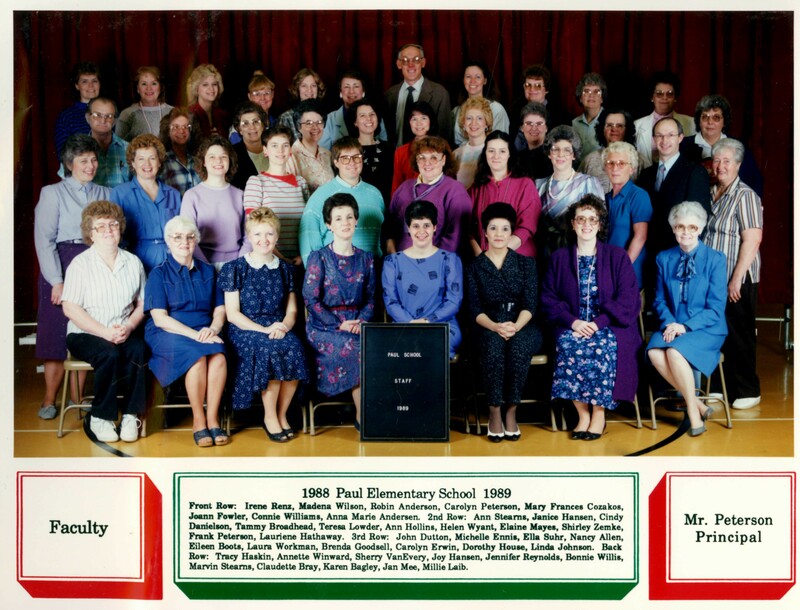 This was the Faculty picture for Paul Elementary, Paul, Idaho for the 1988-1989 school year. It was a refresher for those adults that were hovering over us those years in grade school. William and Mary Rogers are pleased to announce the marriage of their daughter Hannah Maria Rogers to Stephen Coley, son of James and Letitia Coley. They were married 3 October 1852 in Halesowen, England. 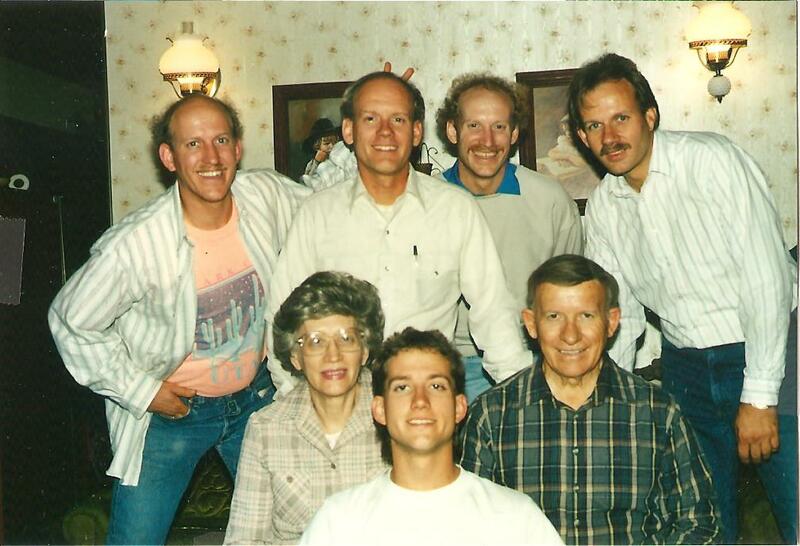 This family has limited information, but since we stumbled upon a picture recently, I thought I would make it available. 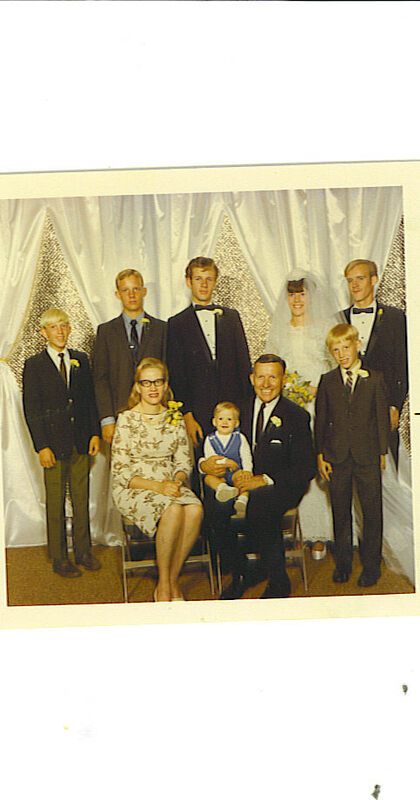 Hopefully some other photos of the family will appear. Another appeared, it is posted below. A darker picture, but closer. Hopefully I can get the whole thing at some point with the clearer resolution. Stephen was the third child born to Letitia Willetts and James Coley on 28 January 1830 in Lutley, Worcestershire, England. James, as far as I can tell was a hired man, but we do not know anything more. 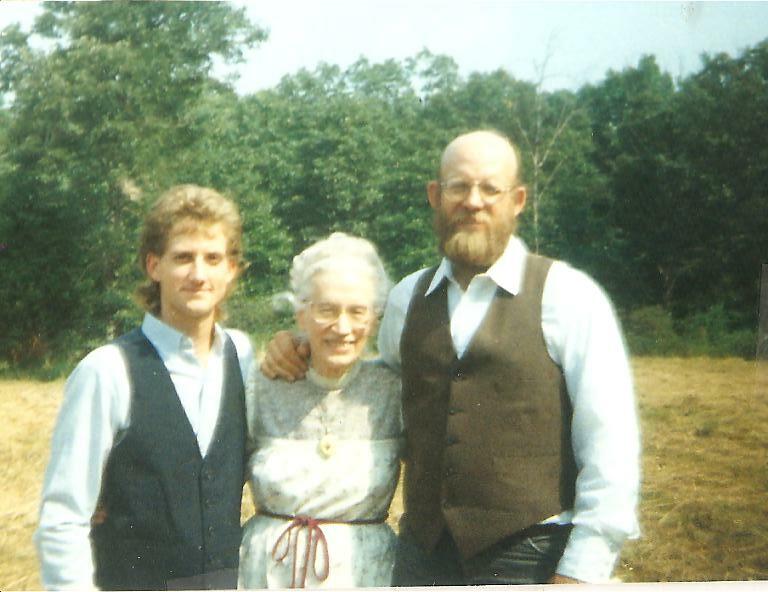 The family stayed in Lutley and by the age of 21 Stephen was working as a servant for the widow Ann Page as a farm laborer on her farm. 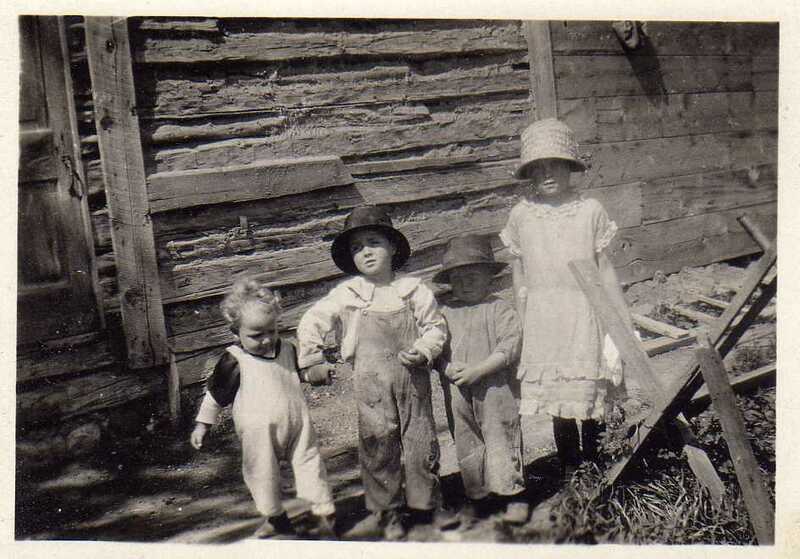 Stephen continued working as a farm laborer until he took a job in the Iron Works of Haley Green by 1871. The 1881 census lists him as a mender, we do not know what kind. When he shows up on the 1900 Census in Syracuse, Davis, Utah he is a day laborer. Hannah was the first child born to Mary Harris and William Rogers on 4 June 1832 in Romsley, Worcestershire, England. Some of the census records show Lutley too. This family we know little about as a whole. Mary died in 1859 and Roger in 1862. We do not know his occupation or even where the family and other children end up. The name is too common and tracking down siblings to this point has been unsuccessful. The family lived near enough Romsley to be married there and each of the children christened there. The only reason we know anything more about Hannah is because she left her own record with her posterity and church. We have records of 7 children born to Stephen and Hannah Coley. William Coley born 19 October 1854 in Hasbury, Worcestershire, England. William married Sylvia James 19 Aug 1877 in Dudley, Worcestershire, England. 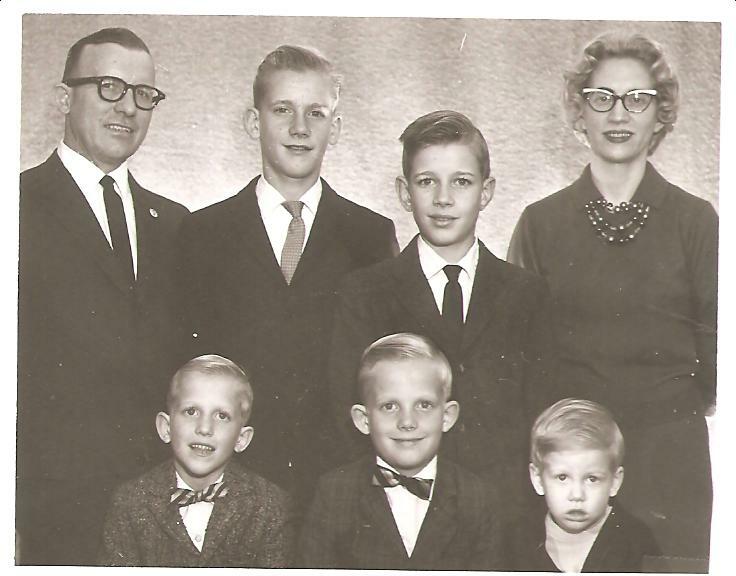 We do not know anything more about this family. Charles N Coley born January 1857 in Hasbury, England. 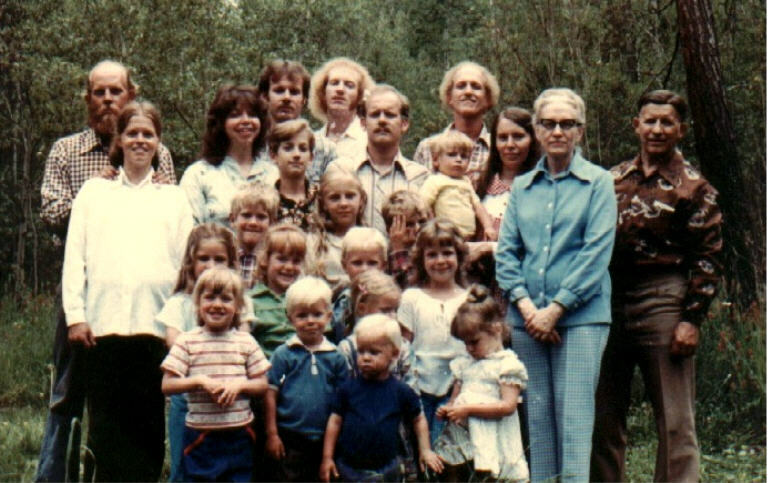 Charles married an Ann and had 7 children we know of. 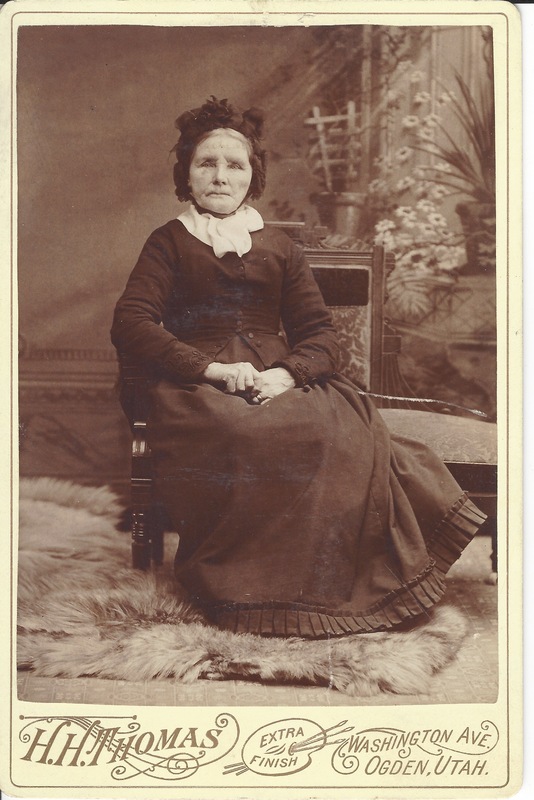 Martha Ann Coley born 18 August 1860 in Haley Green, Worcestershire, England. She married Theophilus France, and more is written of them at that link. Arthur Coley born 17 January 1862 in Lutley and married an Elizah Willett. We know nothing more about him. 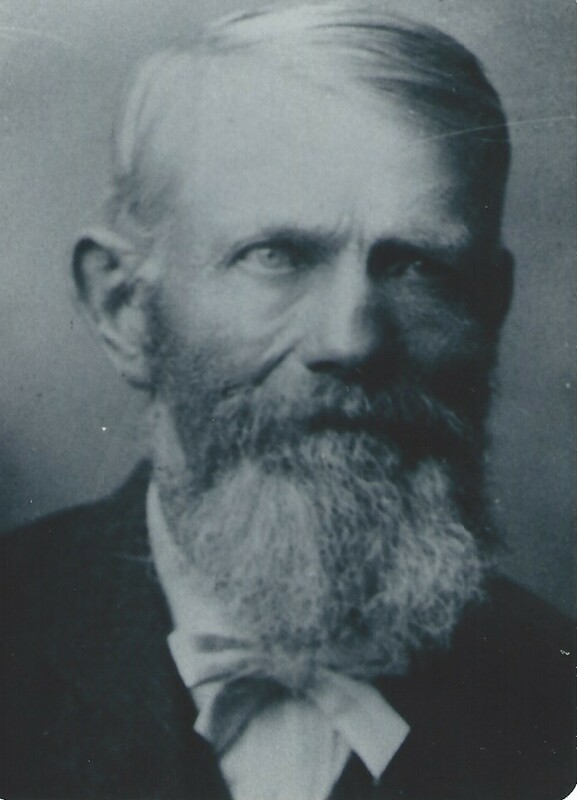 Herbert Coley born 12 February 1864 in Lutley and married Martha Christiansen 1 December 1896 in Lewiston, Cache, Utah. 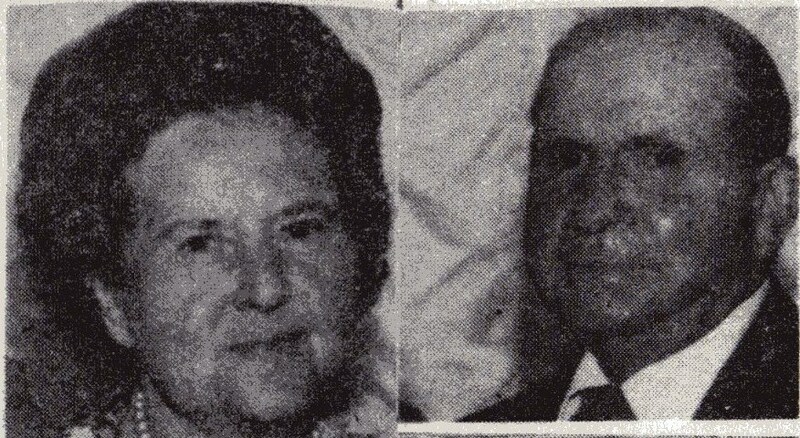 This are my Great Great Grandparents and I will write more of them later. George Harry Coley born 16 April 1868 in Lutley and married Caroline Wilson, and more is written of them at that link. Francis Henry Coley born 8 October 1871 in Lutley and died 10 July 1893. We do not know where, but that is the date passed down by the family. 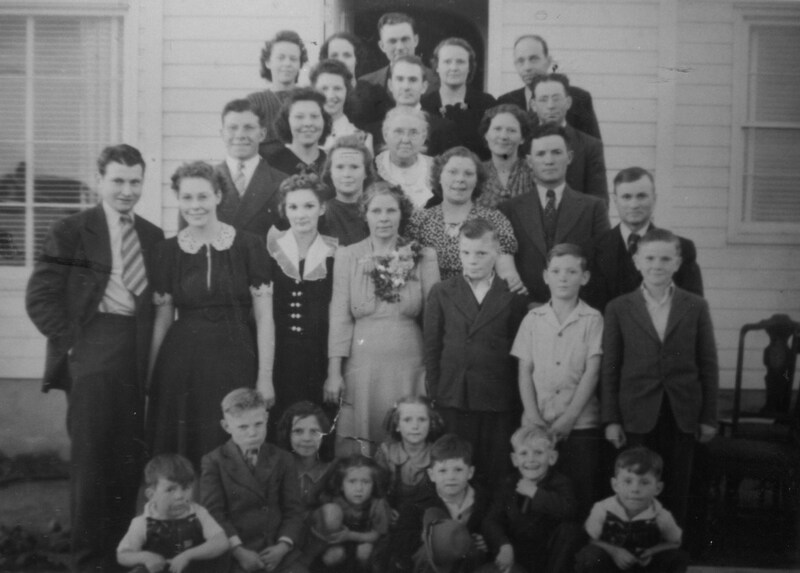 While the family lived in Lutley, Mormons came to the community. We do not know the conversion story, but Martha joined 23 August 1867, Herbert 1 June 1881, George 22 August 1881, and Frank 2 June 1882. 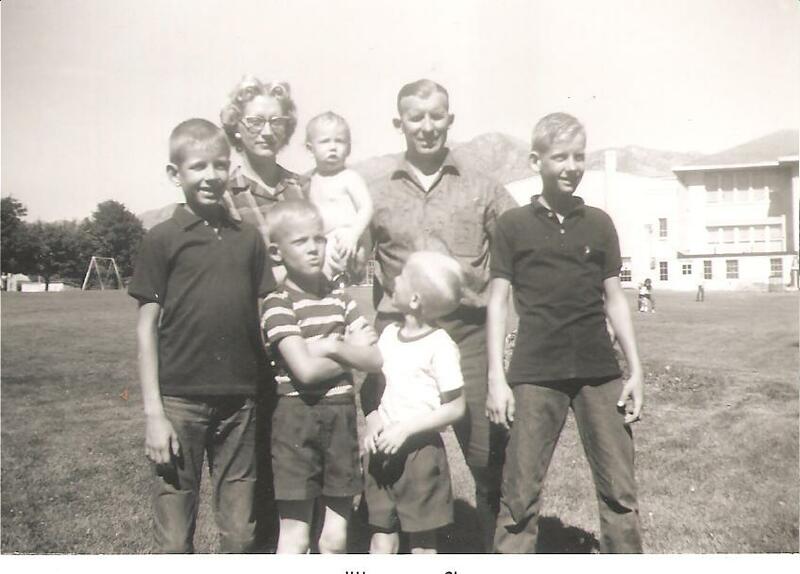 The call to gather to Utah was strong enough that these four children decided to make the venture. We do not know if Stephen and Hannah came begrudgingly or not, but they accompanied the children on their journey. The family boarded the RMS Wisconsin in Liverpool. They arrived 23 October 1890 in New York City, New York. Stephen traveled with Hannah, daughter Martha, niece Letitia Lea Willetts, one of Letitia’s daughters Clara, and an unknown Frank and Mary. 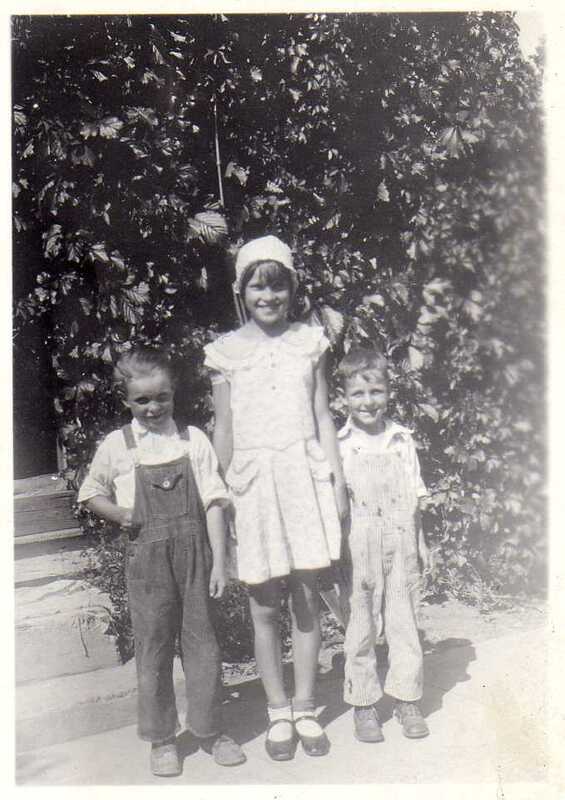 We don’t know who these last two children are, but they traveled with the company. The confusing thing is that Clara is listed as a Coley, yet her mother Letitia is a Willetts. We believe it is this same Frank who shows up in the 1900 Census living in the Martha France household where he is listed as a step-son to Theophilus. Therefore, it appears this Frank is Martha’s child, but we have no record of his birth, father, or where he ended up after the 1900 census. 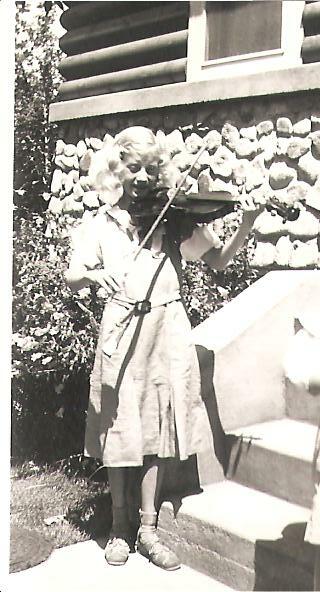 Mary may be the daughter of Charles Coley, but the age is two years off, and she disappeared once they arrived in Utah, so we do not know. 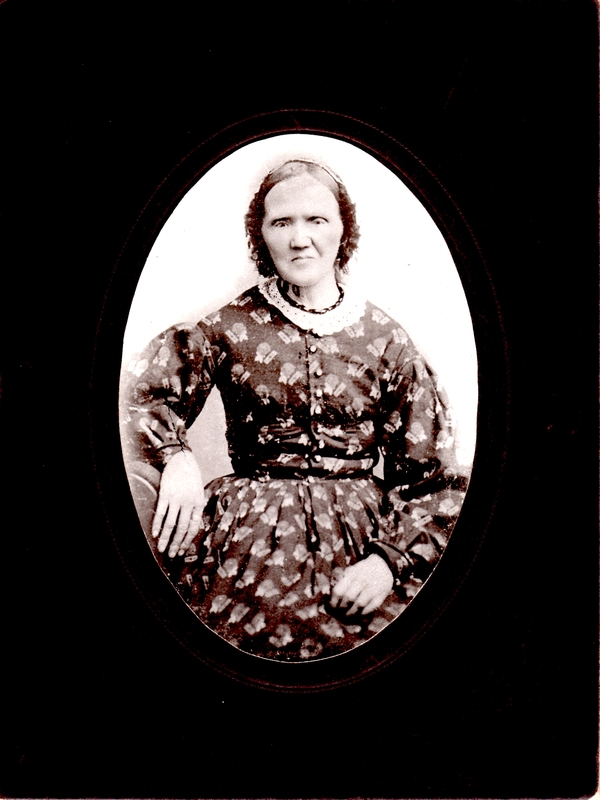 Martha married in Logan, Cache, Utah on 4 November 1891. Interestingly, Hannah was baptized a Mormon that same day. Martha was sealed to Theophilus in the Logan Temple. It is likely that Hannah attended to the temple the same day and was baptized in the font of the temple. (They used to allow convert and children of record baptisms in the temple font) Stephen was baptized 5 January 1892, we do not know the location. 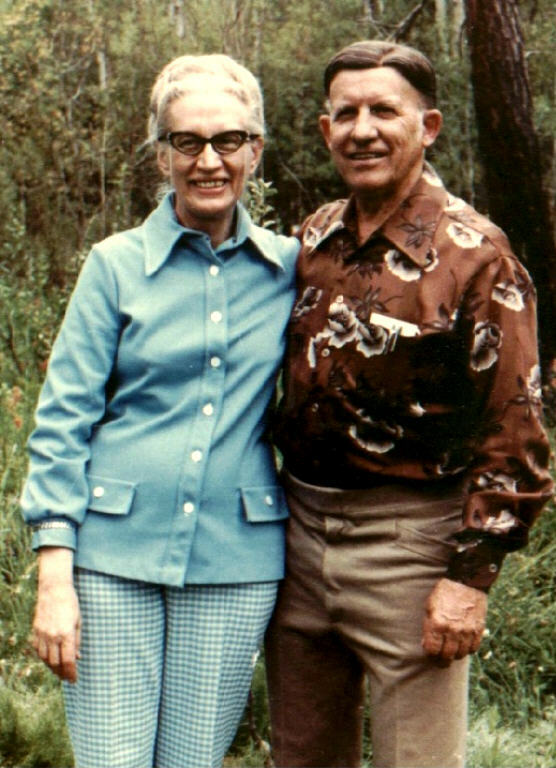 Stephen and Hannah were both endowed on the 12 October 1892 in the Logan Temple. They were sealed to each other the same day. 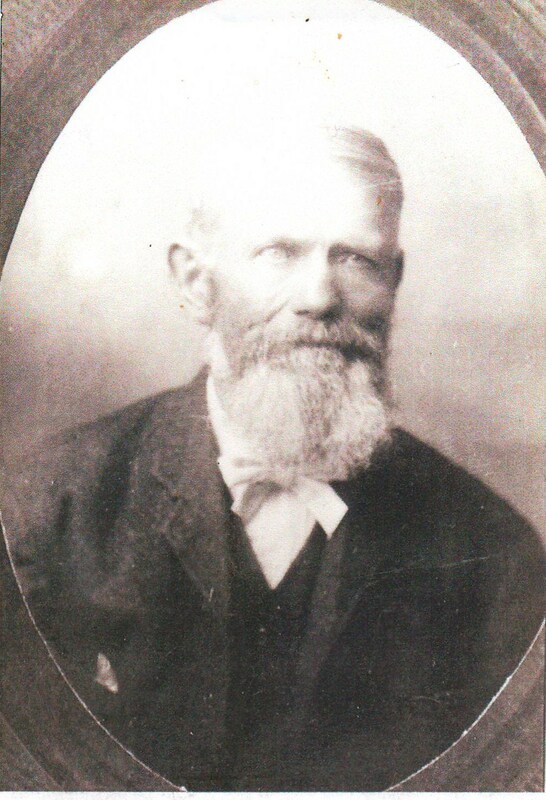 George married 23 November 1892 and his parents likely attended. Hannah died 22 October 1894 in Franklin, Franklin (then Oneida), Idaho. I don’t believe they were living outside of Lewiston so she was probably visiting or died there for some other reason (Lewiston and Franklin are only a few miles apart). She was buried two days later, 24 October 1894 in Lewiston. By the time the 1910 Census rolls around, Stephen is staying with Edwin Paice, step-son of his niece Letitia Lea Willetts who had remarried to William Paice. 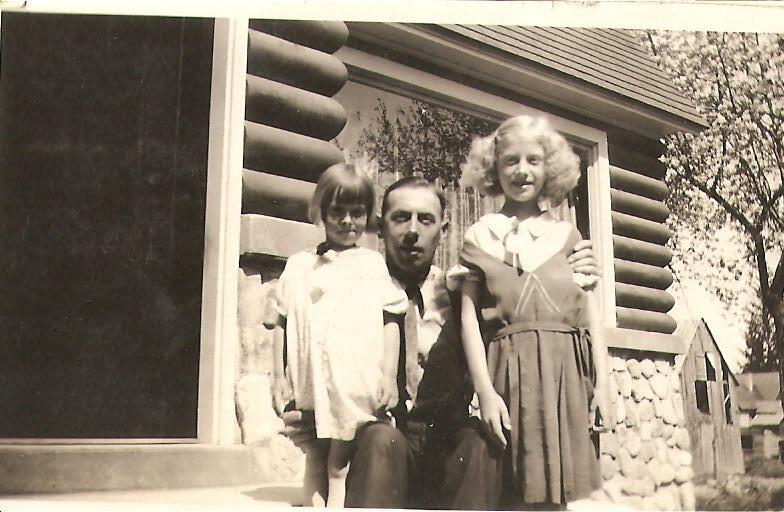 Edwin lived next door to William and Letitia. 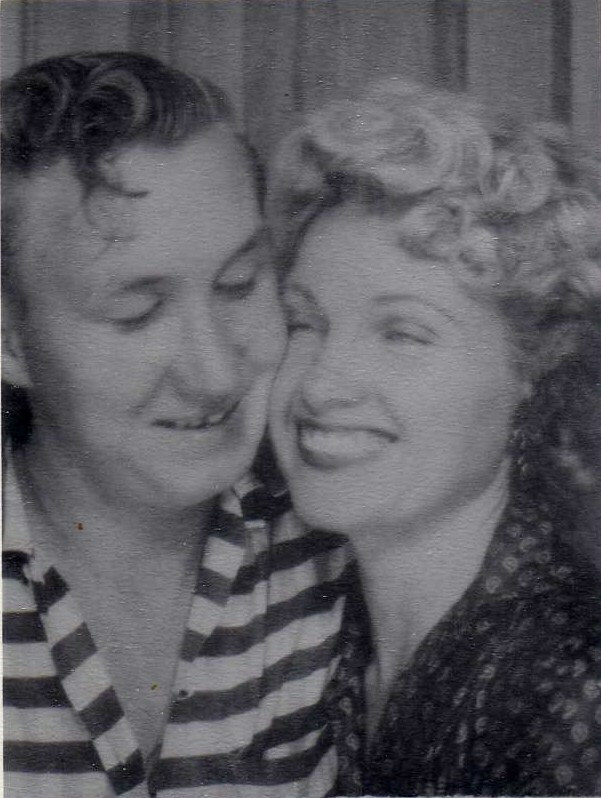 The photo above was likely taken between the death of his wife his own death 19 years later. I am guessing somewhere after 1900, which year would put him about 70, since I guess he looks like he is in his 70’s. Stephen died at home in Lewiston 22 October 1913 (same day as his wife) and was buried two days later, 24 October 1913 in Lewiston. 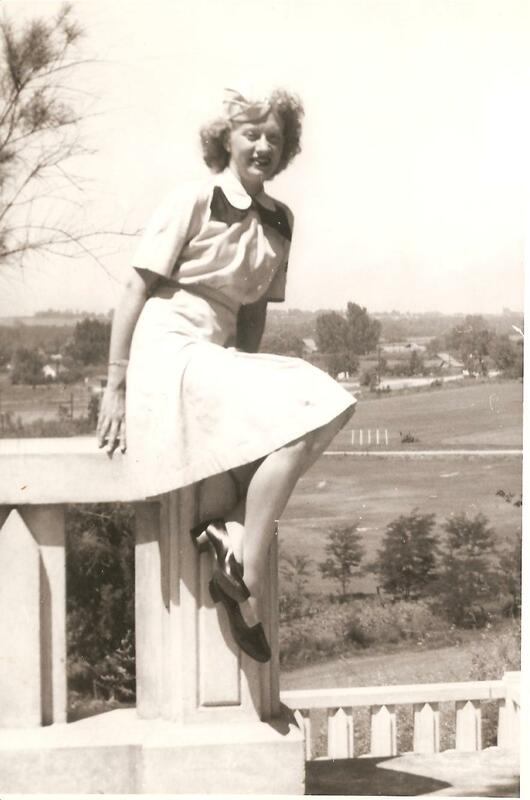 Ethelyn June Streeter was born 4 June 1918 in Paul, Minidoka, Idaho to Mark Lewis and Ethel Sharp Streeter. 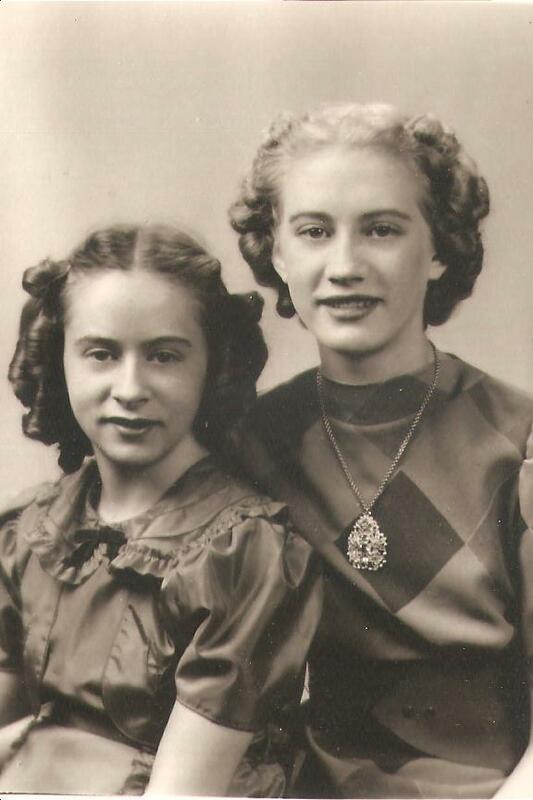 She was the only child born to this union as her parents soon separated. 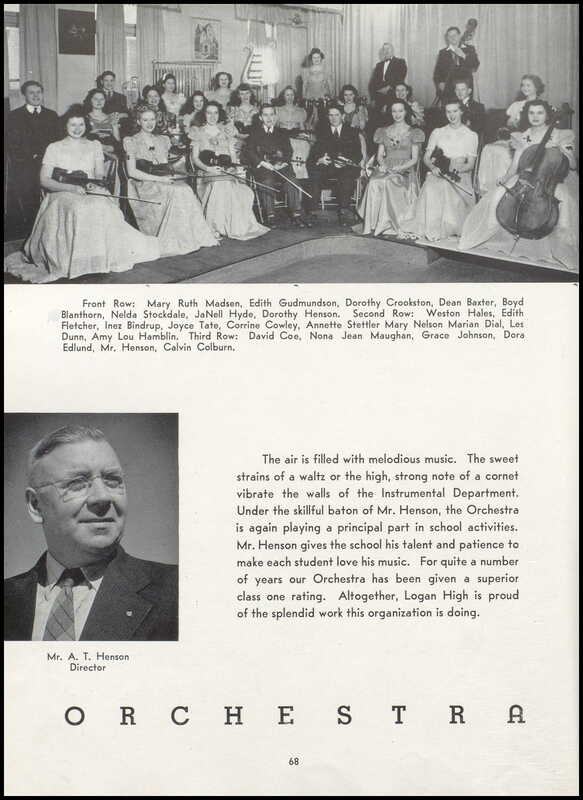 Mark Lewis Streeter was born 11 May 1898 in Hooper, Weber, Utah and died 21 March 1986 in Ogden, Weber, Utah. 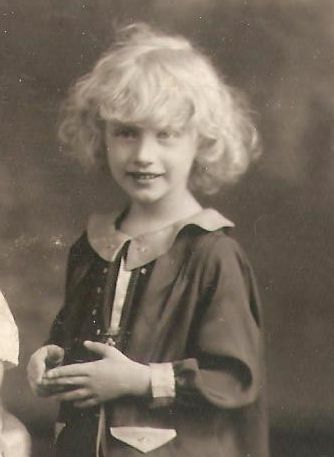 Ethel Sharp was born 9 April 1898 in Plain City, Weber, Utah and died 6 August 1925 in Plain City shortly after giving birth to her fifth child. 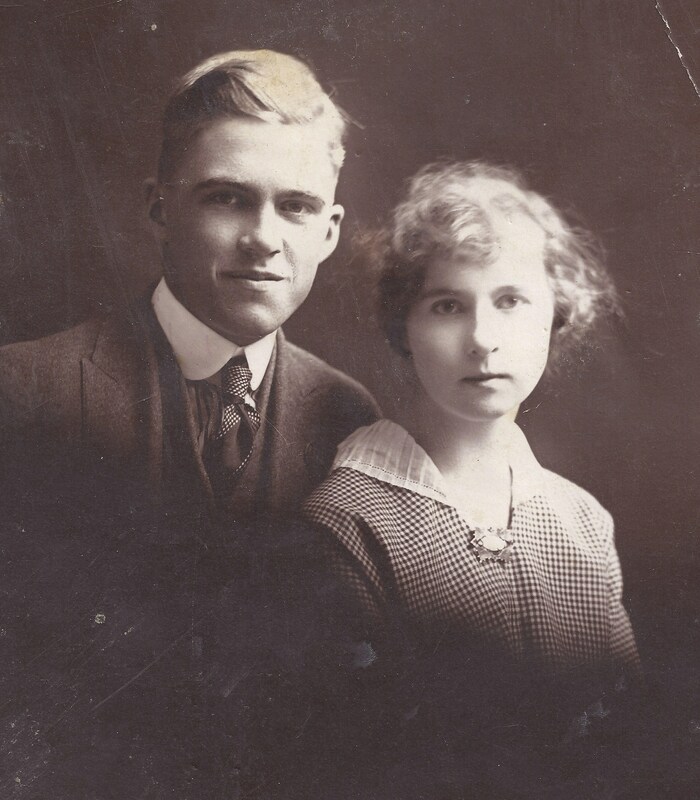 Mark and Ethel were married 7 May 1917 in Ogden. 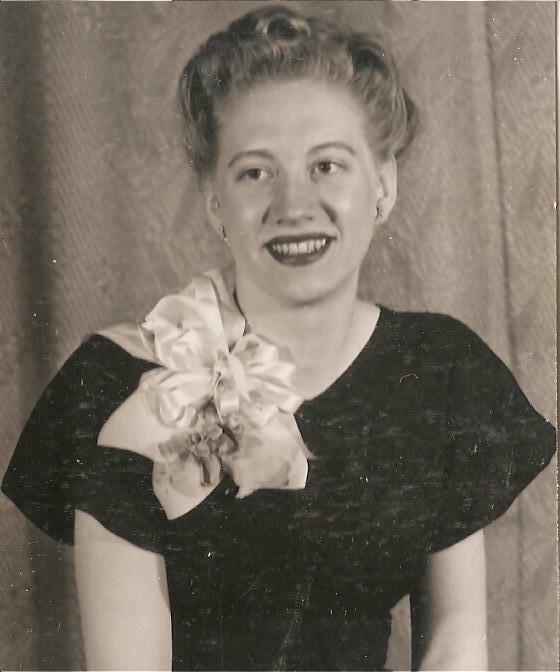 Ethel was in a train accident in Plain City. 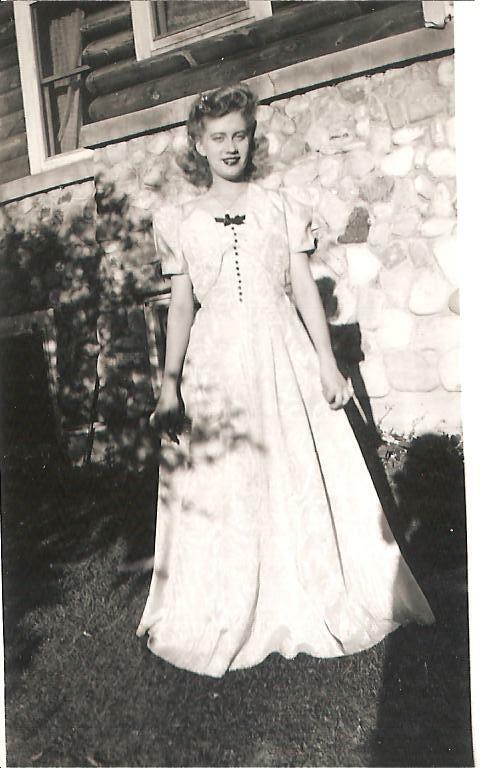 After marrying Mark, she received a settlement from the railroad. With their new wealth they moved to Paul and built a confectionery. Paul was the location of a new sugar factory built by Amalgamated Sugar Company. 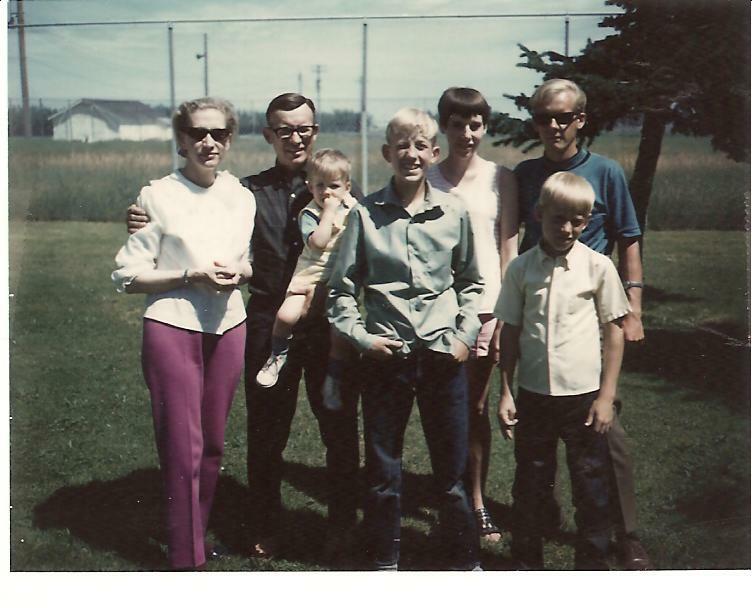 Further the farm land was continuing to open and expand and Paul was a promising boom town. 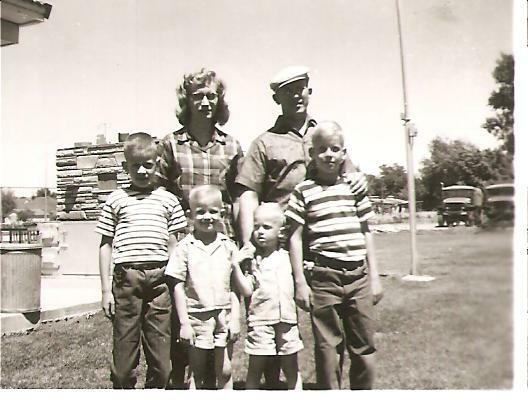 Many families moved from the Ogden area to Minidoka and Cassia counties. 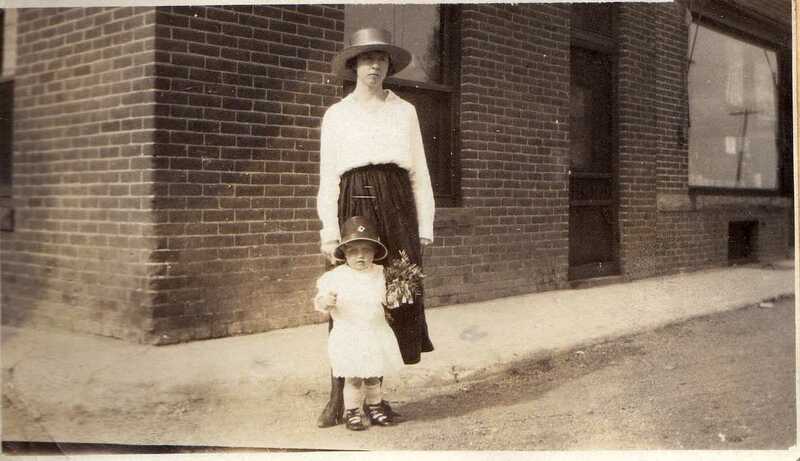 It was here, not long after the confectionery was built, Ethelyn June Streeter was born. She went by June all her days. On 3 March 1919 Mark enlisted in the Army. We do not know the reasons for his enlistment; enlist and not be drafted, drafted, or marital issues. All we know is that Mark and Ethel divorced during 1919. 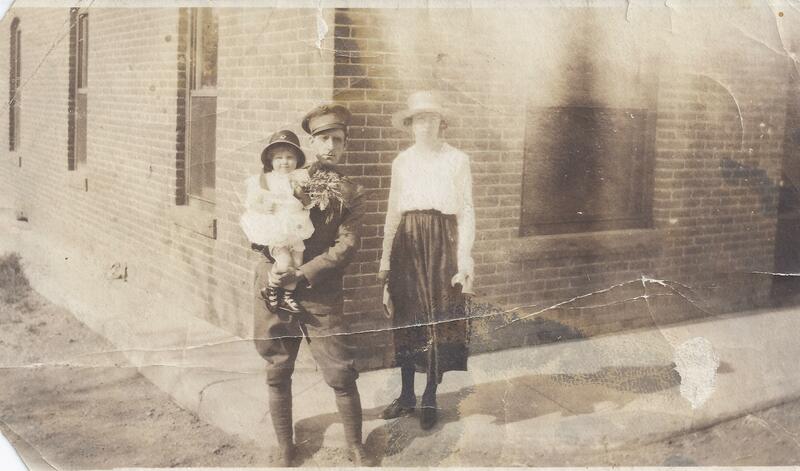 Ethel remarried 11 January 1920 to John “Jack” William Ross. 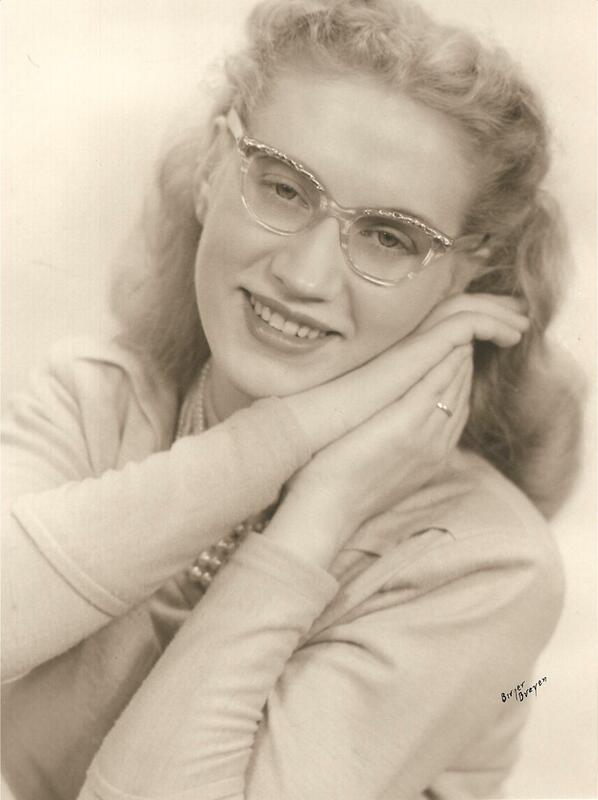 June spent a several years growing up with three younger siblings. 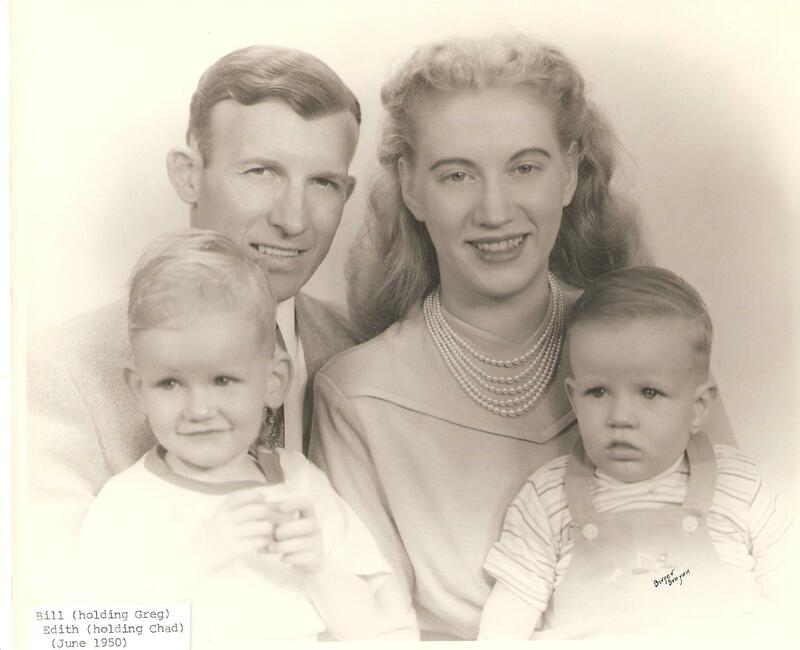 Milo Paul was born in 1921, Paul was born in 1922, and John Harold was born in 1924. 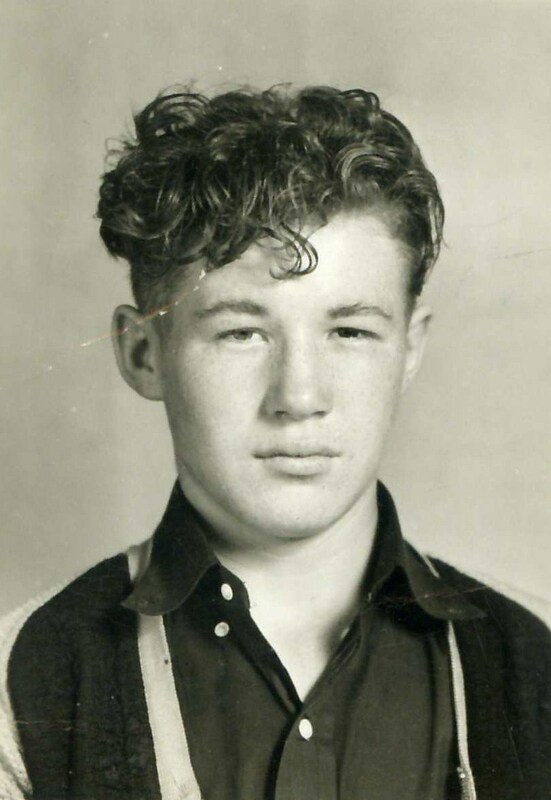 Jack worked for Amalgamated Sugar Company most of the time and worked at the Ogden, Burley, and Paul plants. 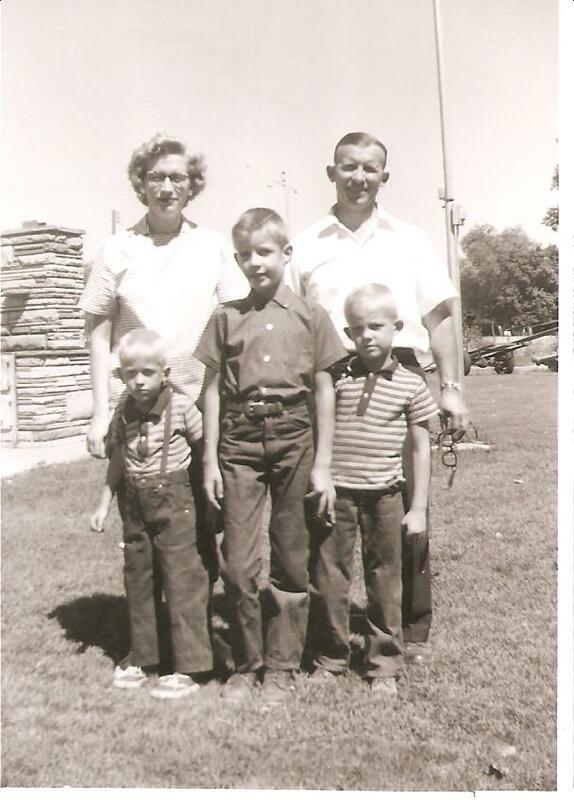 Hence, Milo was born in Plain City, Paul was born in Paul, and Harold in Burley, Cassia, Idaho. 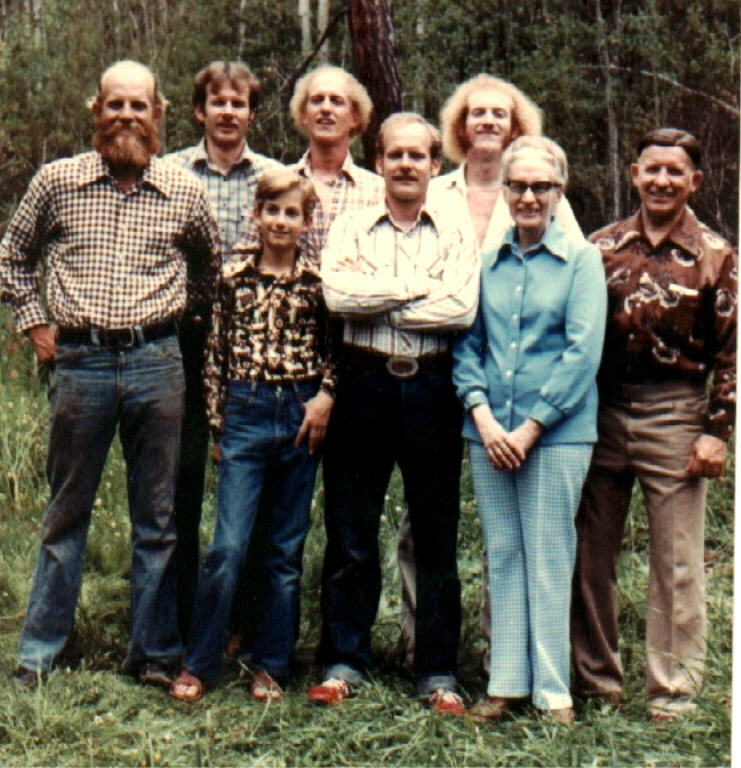 I have written more extensively about the family elsewhere. 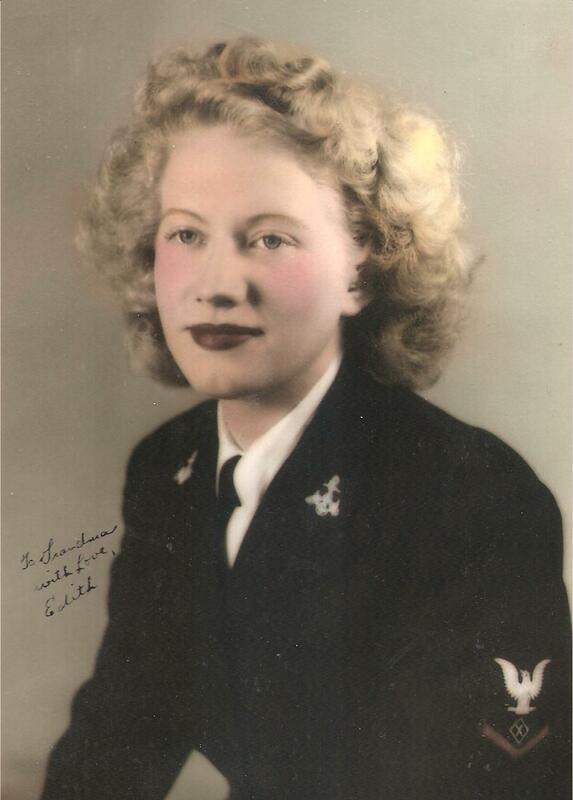 Sadly, Ethel gave birth to Ernest Jackson Ross in 1925 and she shortly passed away afterward. Little Ernest passed away about two months later. 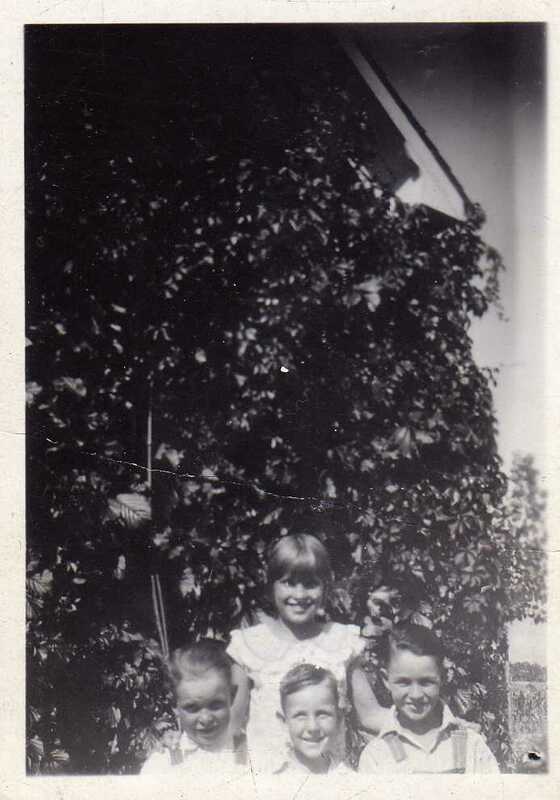 Jack’s parents, James and Damey Ross, took the four children in over the winter of 1925-26. 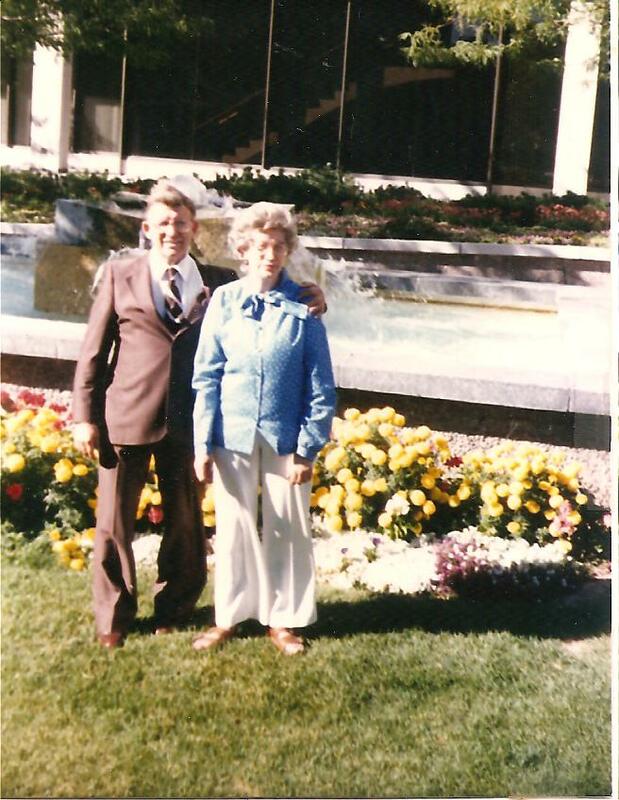 Jack’s parents were struggling financially and Jack was not able to properly tend to the children so the children were taken to northern Utah and farmed out to different family members. 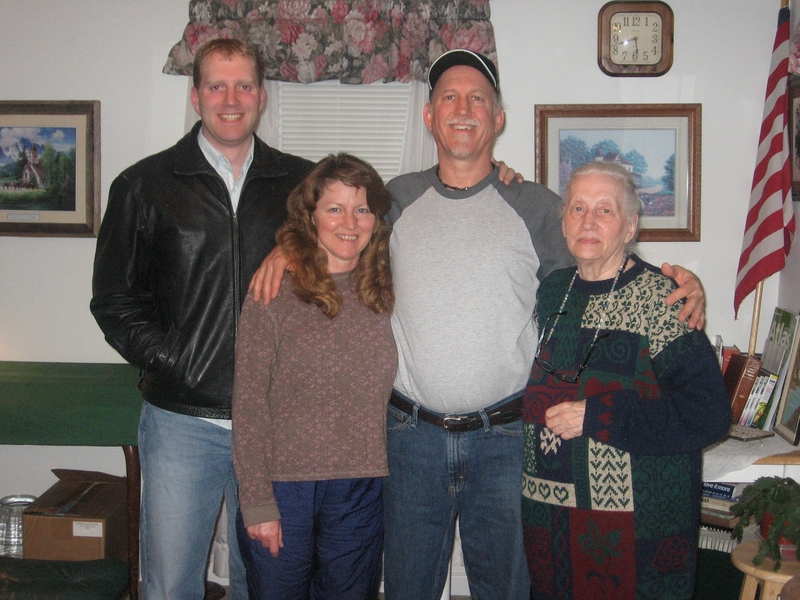 June went to live with her Streeter grandparents, George Clark and Jane Ann Wilson Streeter. 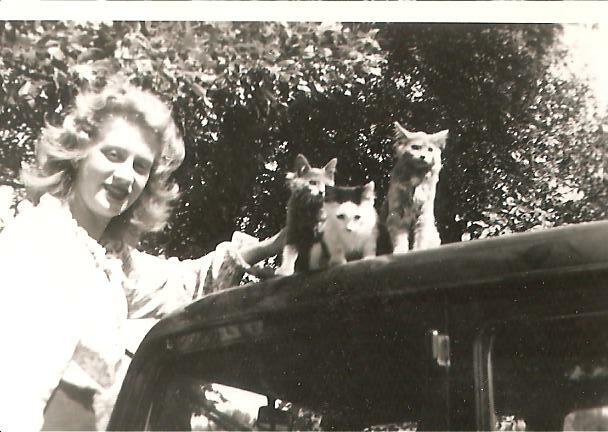 They raised her in Ogden until she left home. 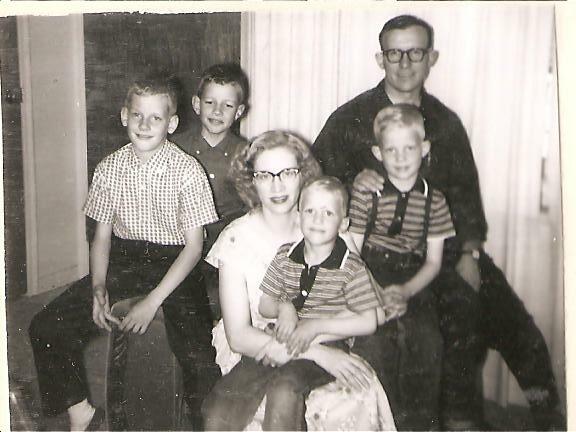 Paul, Harold, and Milo Ross with June Streeter behind. 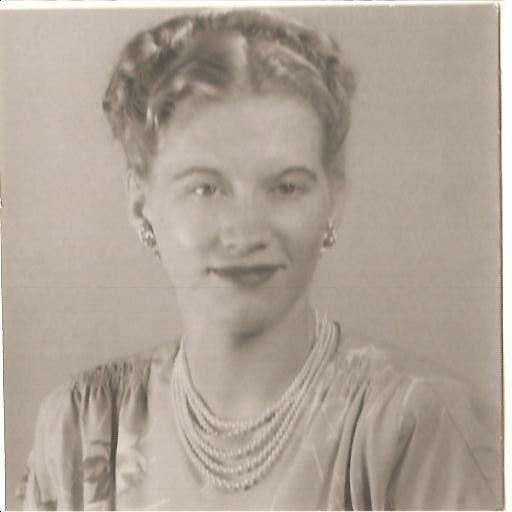 She married Dominic Anthony Corsaro and had two children; Franklin George in 1936 and Josephine Ina in 1943. The Corsaro marriage ended in divorce. She then married an A H Ballard, which also ended in divorce. 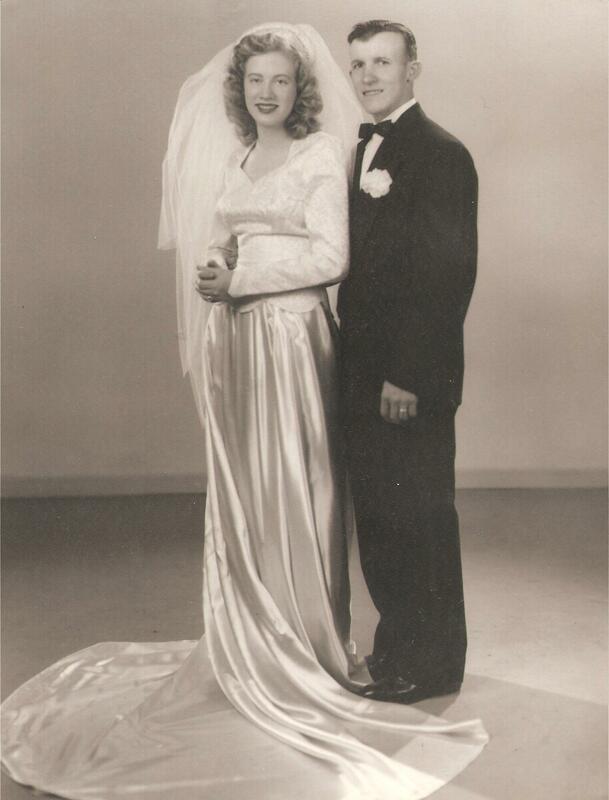 Lastly, she married Jack Stout. 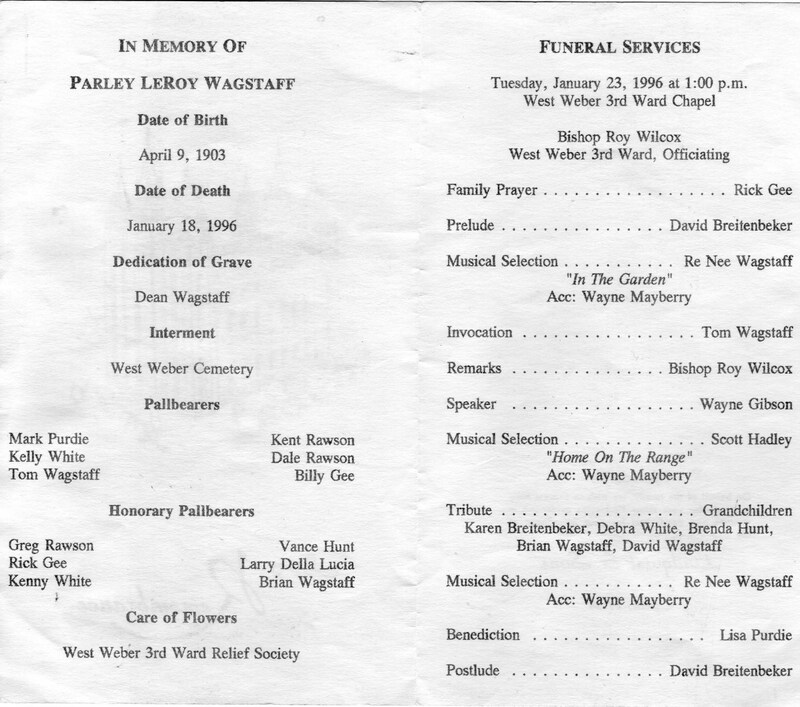 Her obituary mentions that she was an Arthur Murray dance instructor. I have tried to find out more information about these marriages but nobody has responded to my letters or e-mails for further information. Some day I hope to flesh it out some more. 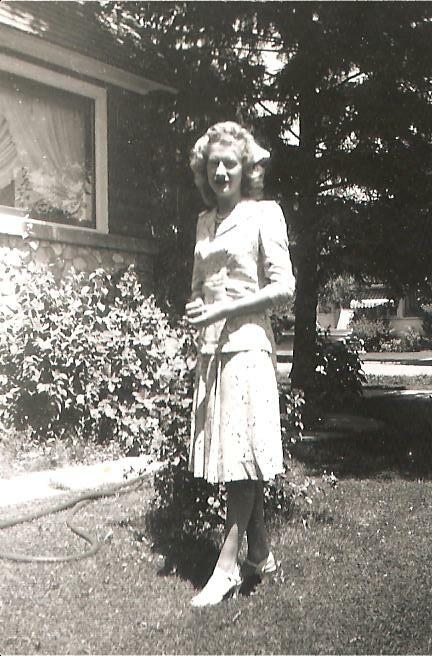 June spent her remaining years living with her daughter and son-in-law, Merk and Ina French. 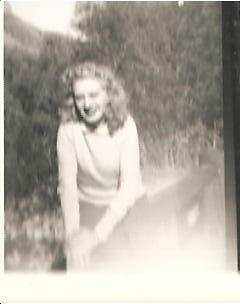 It was in Southern California she passed away, I do not know the exact location yet. She passed away 24 June 2012 and was buried 30 June 2012. 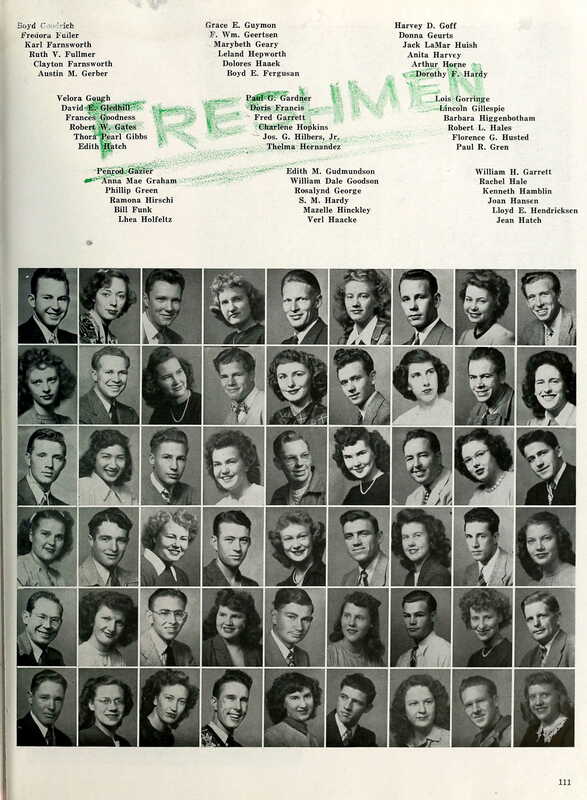 The above class photo is in a stack of albums I have scanned. 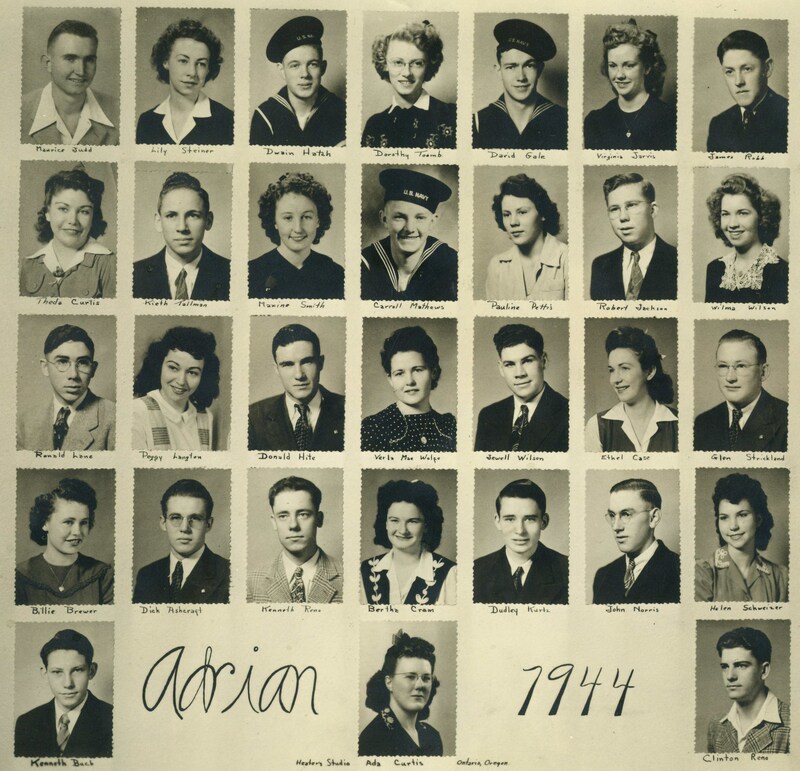 I noticed some other photos of people in the picture so I thought I would do some research on the Adrian Class of 1944. Adrian, Malheur, Oregon had a booming population of 177 on the 2010 Census. 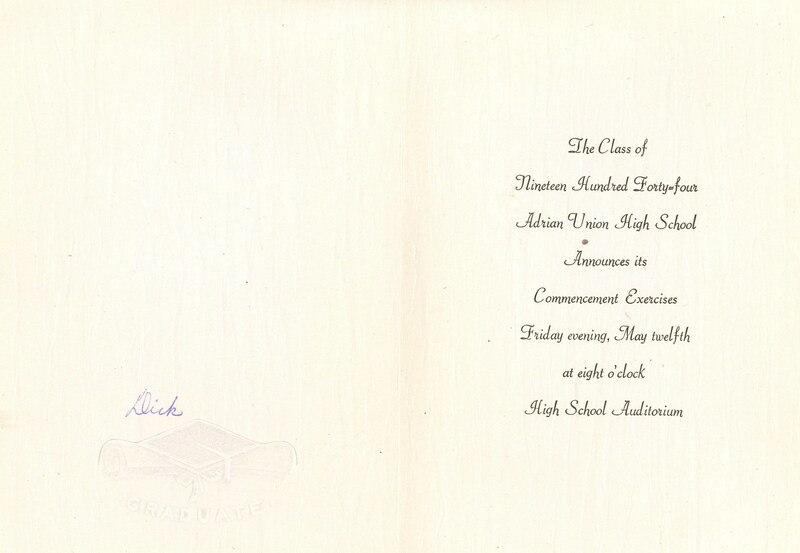 The graduating class of 2008 had 21, not much smaller than this class. As I researched the individuals in this post trying to find out more information, I kept humming to myself The Statler Brothers’ . 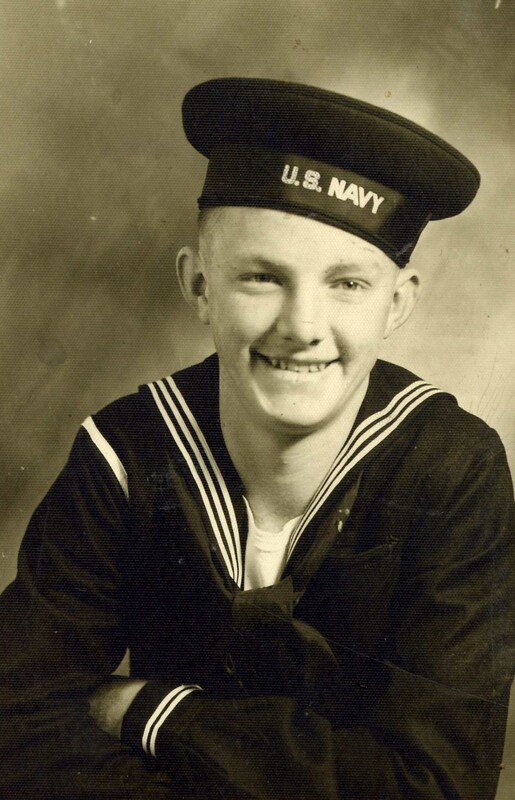 Kenneth Buck (1926 – Alive? Peggy Langton (1927 – Alive? 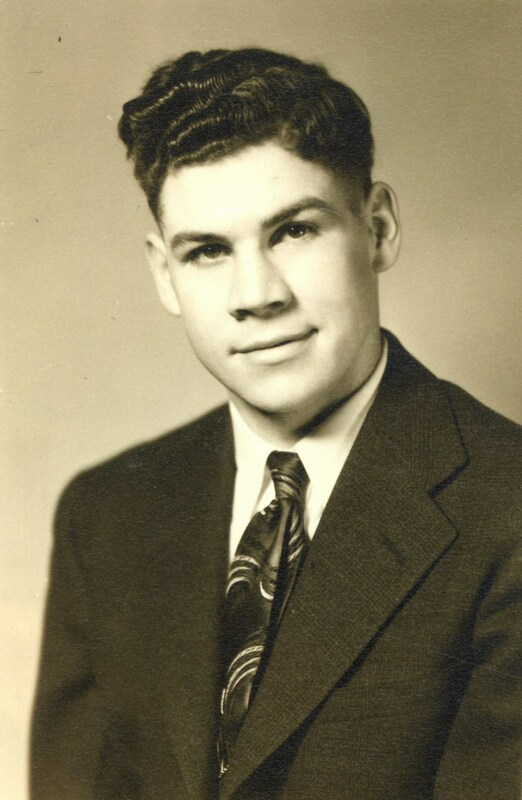 Carroll W Matthews (1926 – 1971).